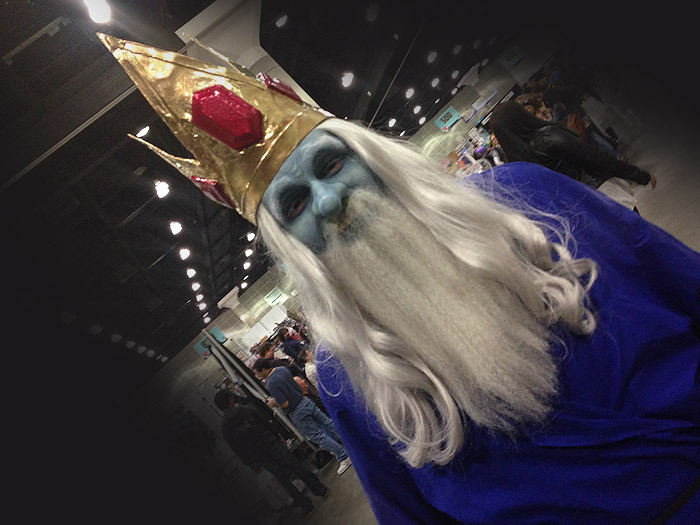 Just a few weeks ago we hit Stan Lee’s Comikaze, which happened to fall on Halloween weekend giving cosplayers a little extra incentive to go all out! 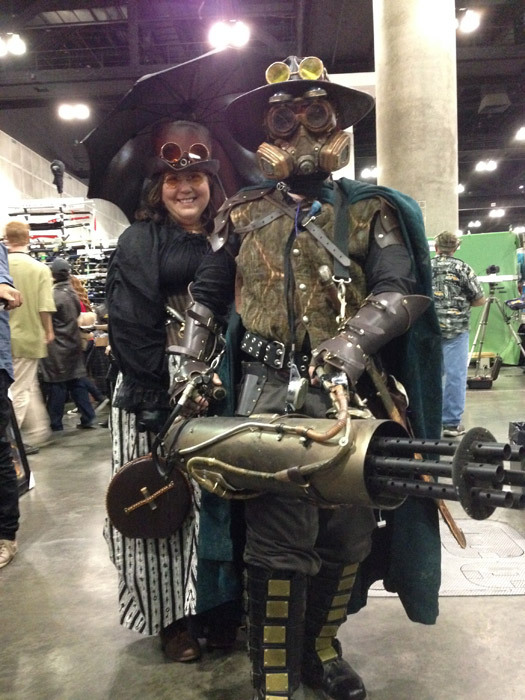 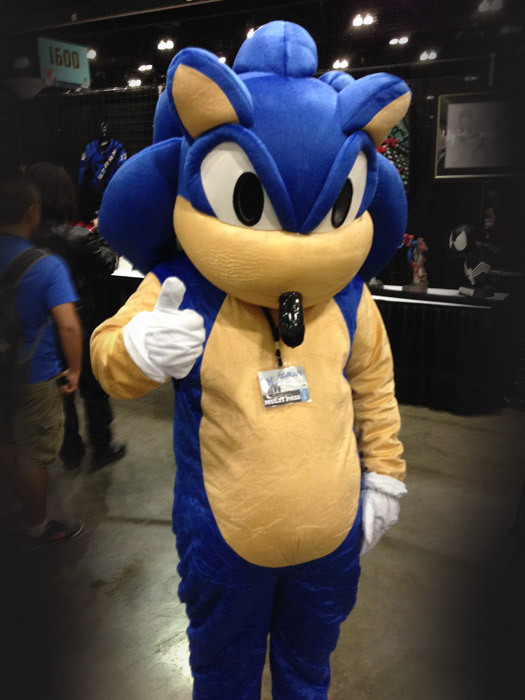 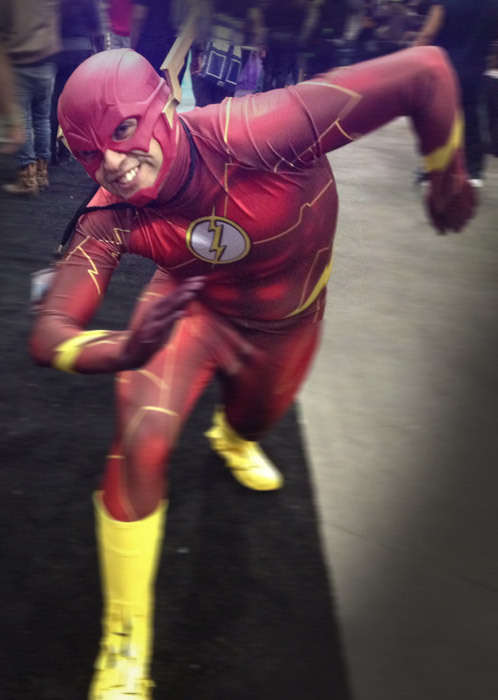 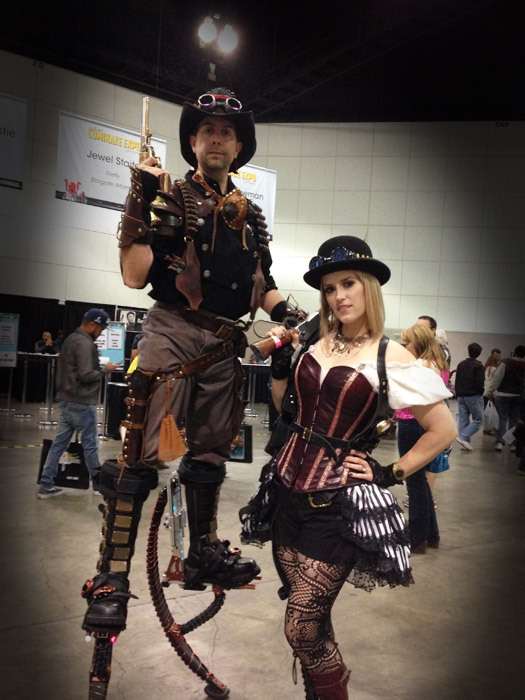 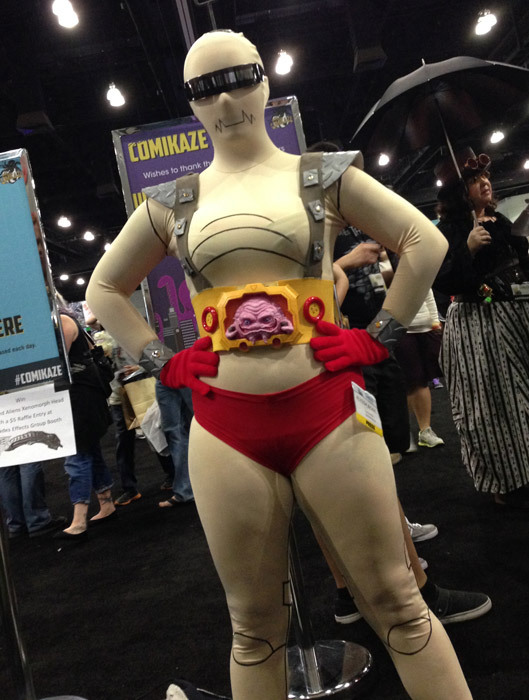 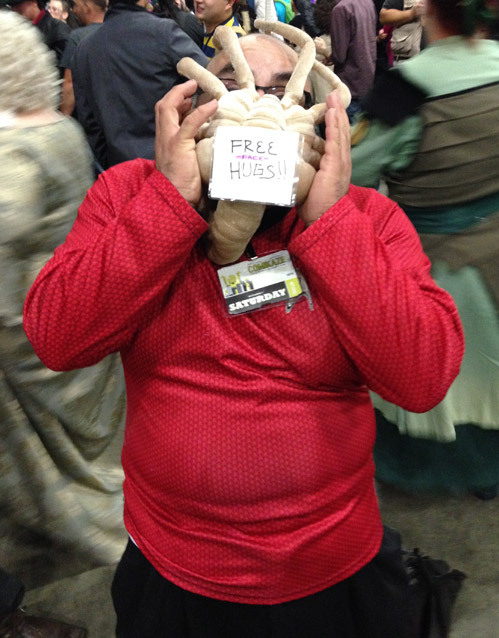 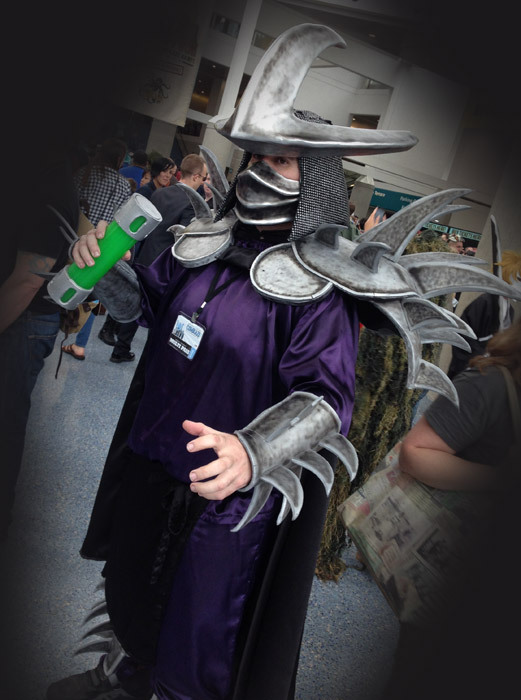 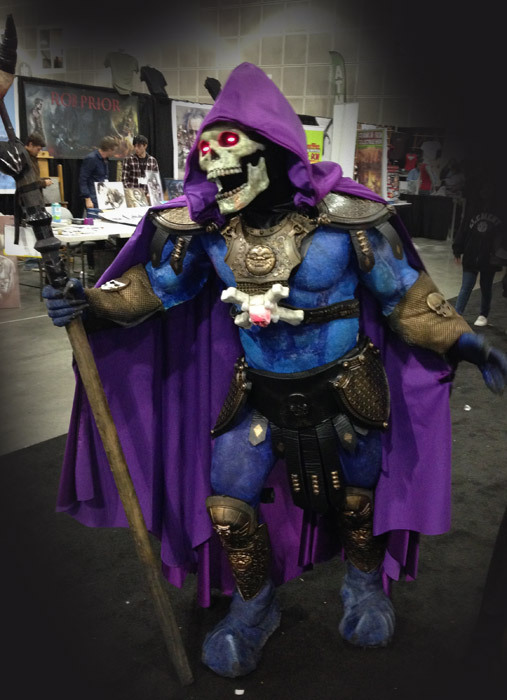 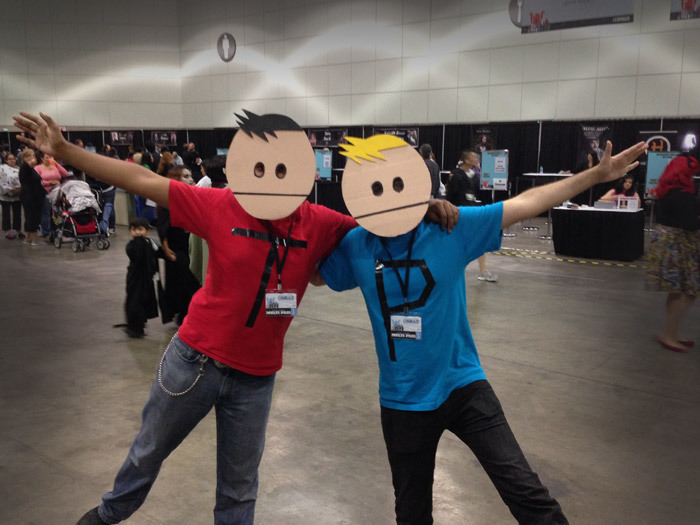 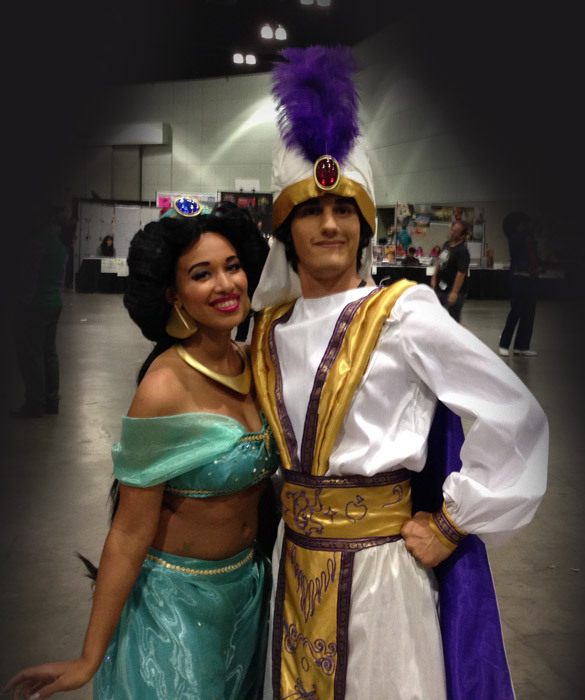 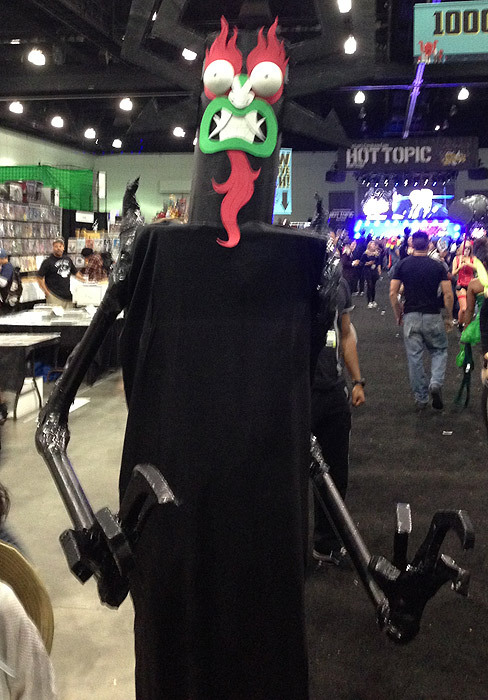 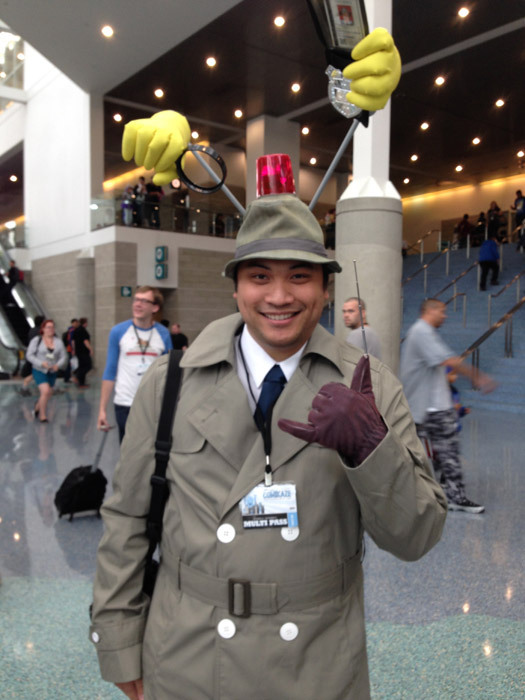 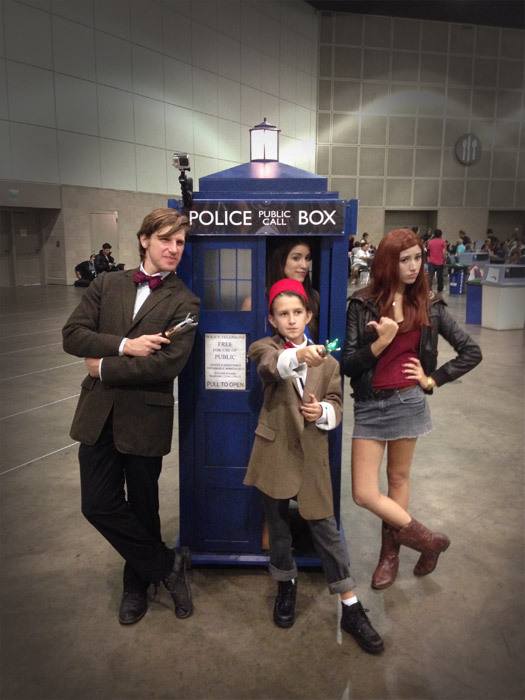 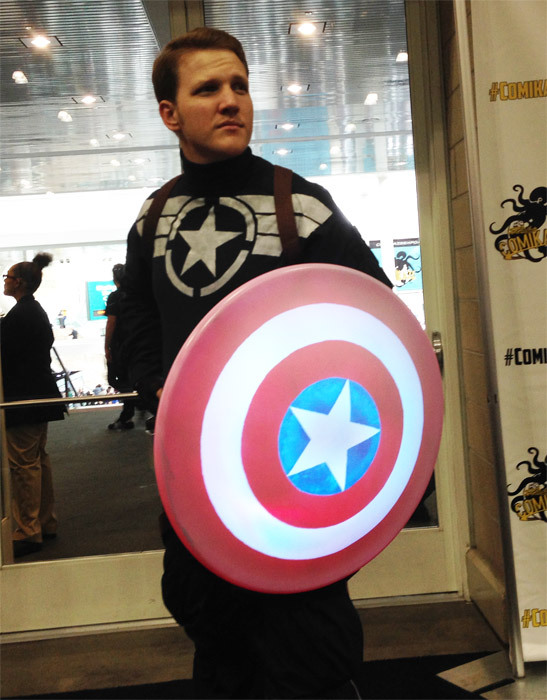 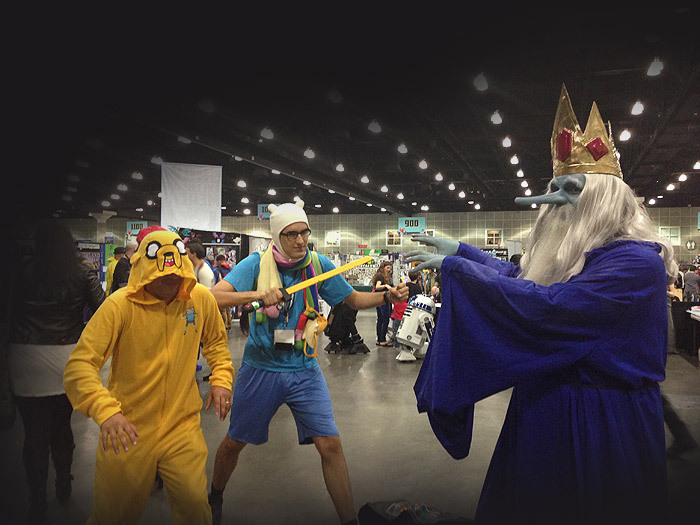 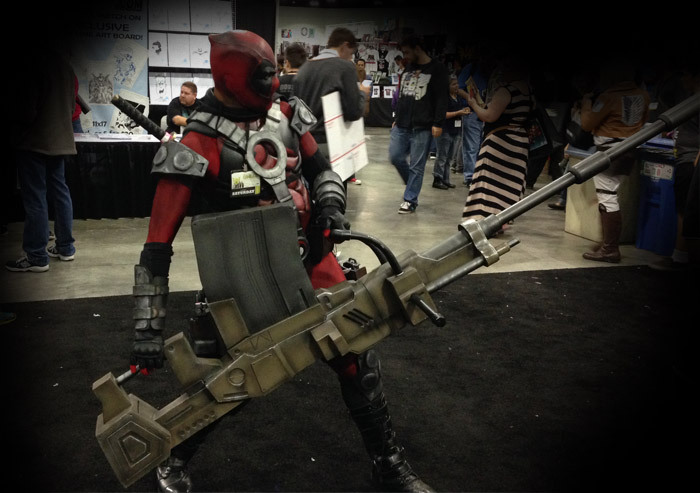 Comikaze was the last of the larger conventions for 2014 and what a way to wrap up the year! 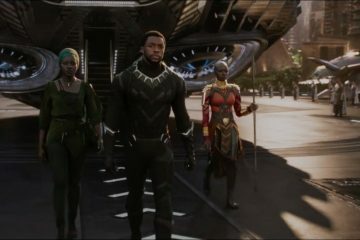 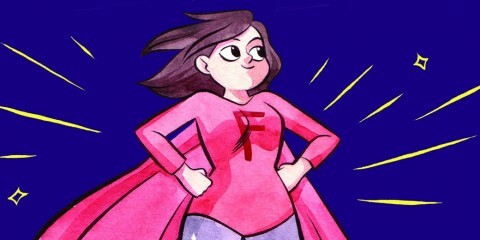 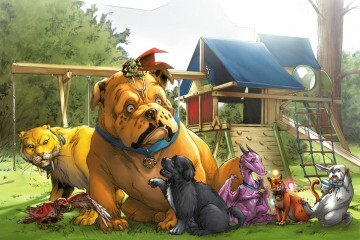 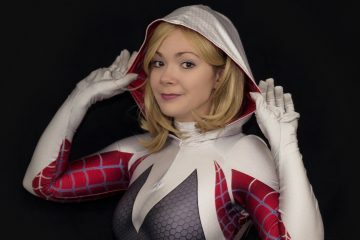 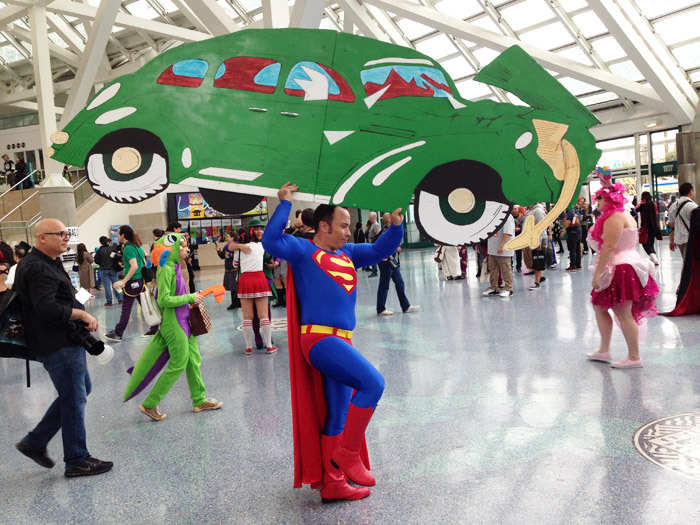 Packed with top comic, tv, and movie talent, non-stop panels, a massive art gallery, and a Hulk-sized birthday cake this is a convention that is sneaking up on the likes of New York and San Diego in all aspects. 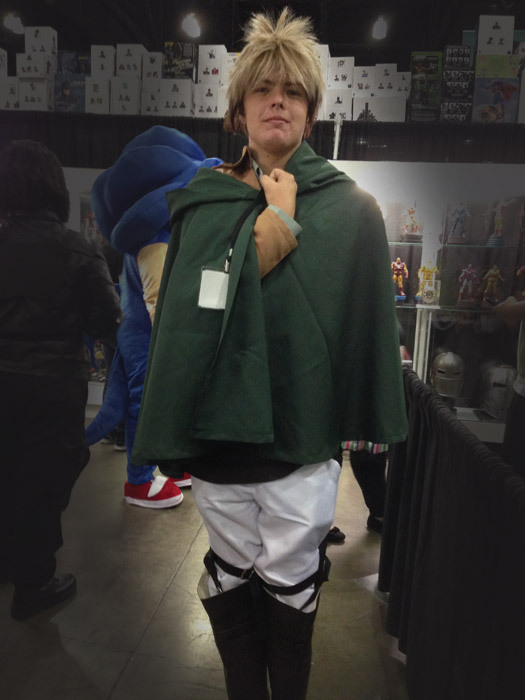 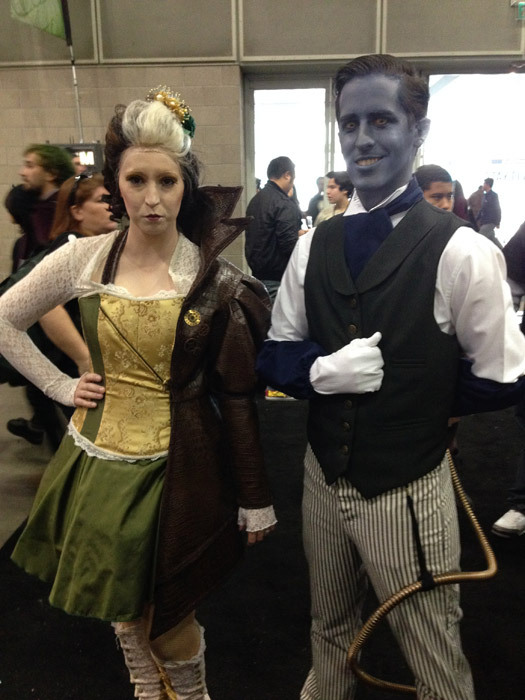 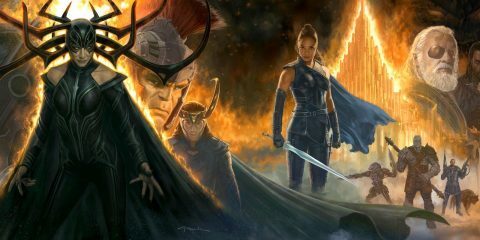 But what gets us the most excited is, as always, the cosplay! 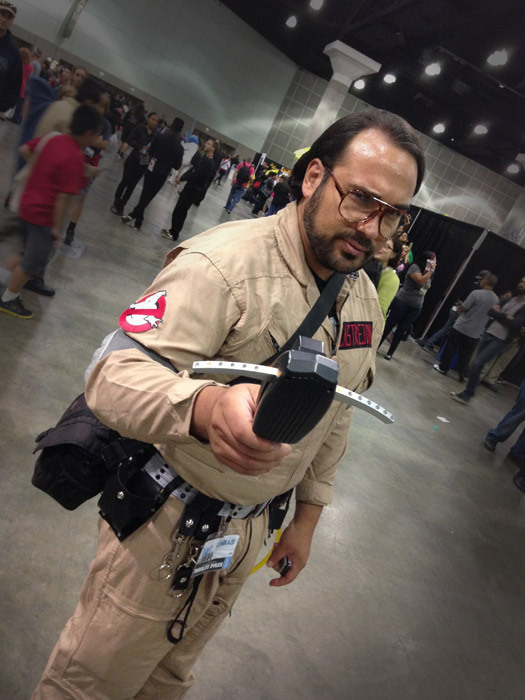 We sent our own crack team, disguised as Clark Kent and Diana Prince, to cover the floor and what they found was a con packed with Amazing, Incredible, Fantastic, and in some cases even Uncanny costumes, and we’ve got the best of the bunch for you right here. 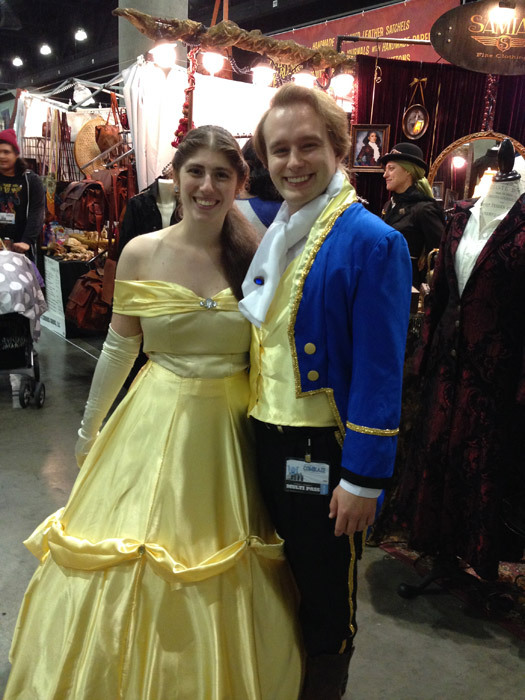 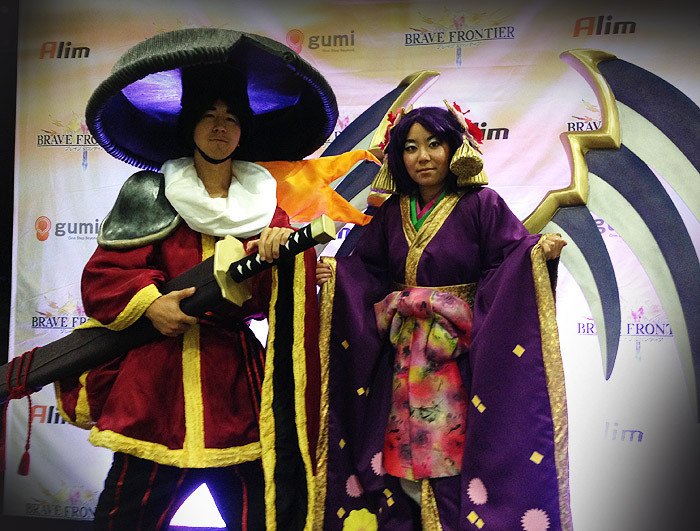 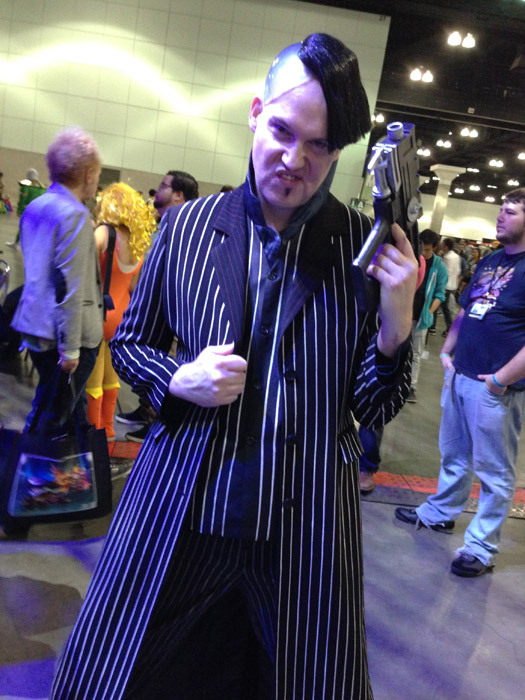 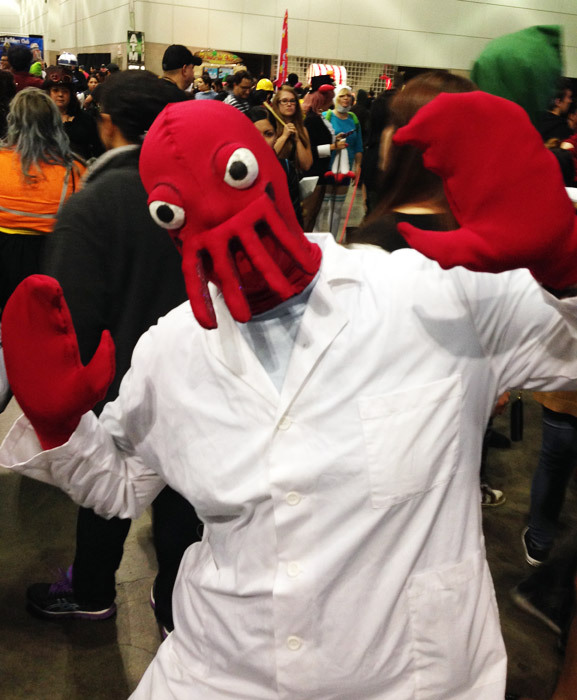 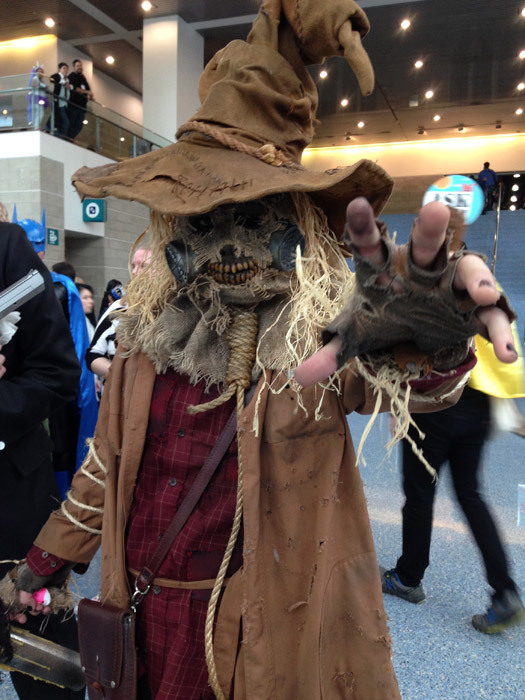 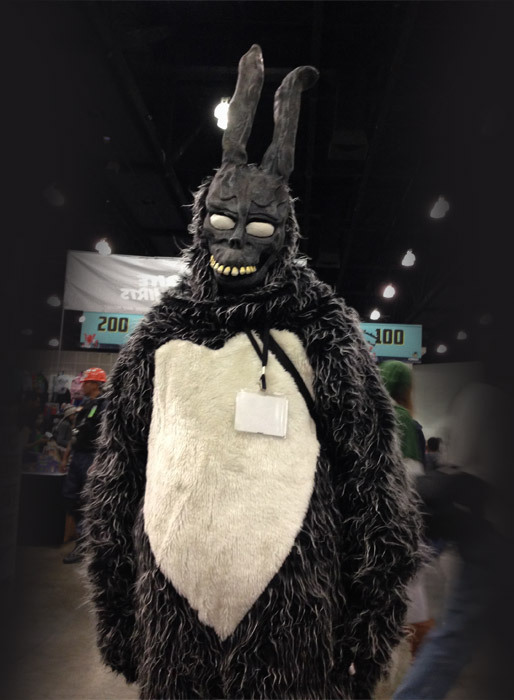 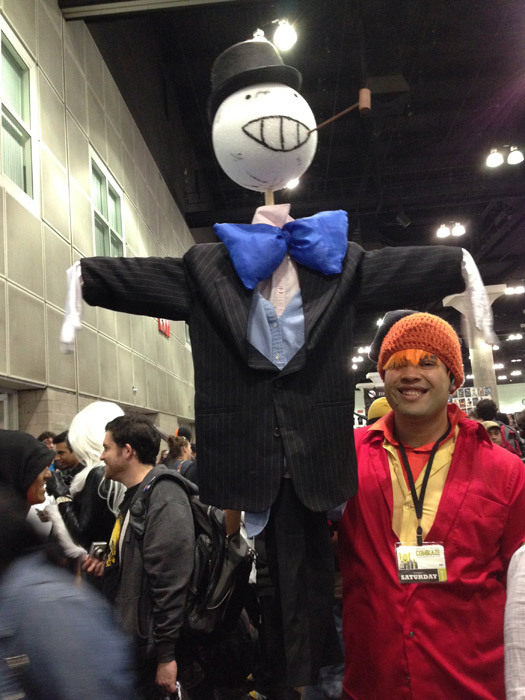 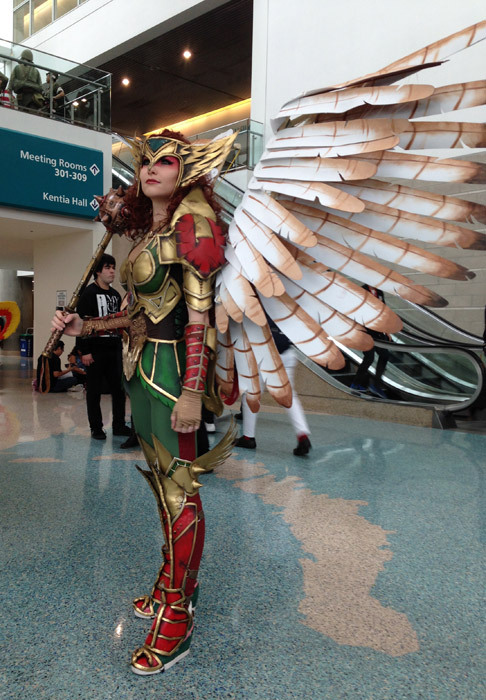 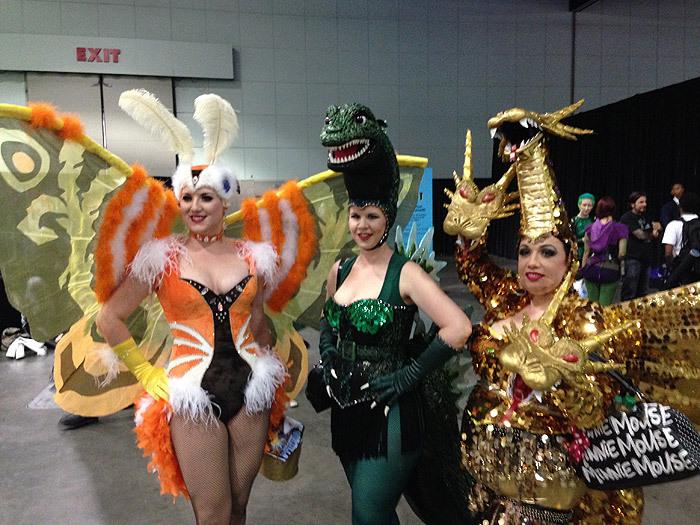 So sit back and enjoy this year’s Comikaze Cosplay. 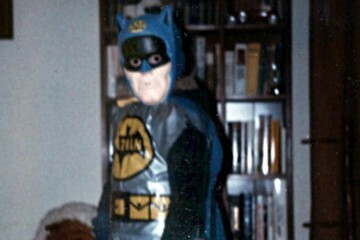 PKE meter went off the charts. 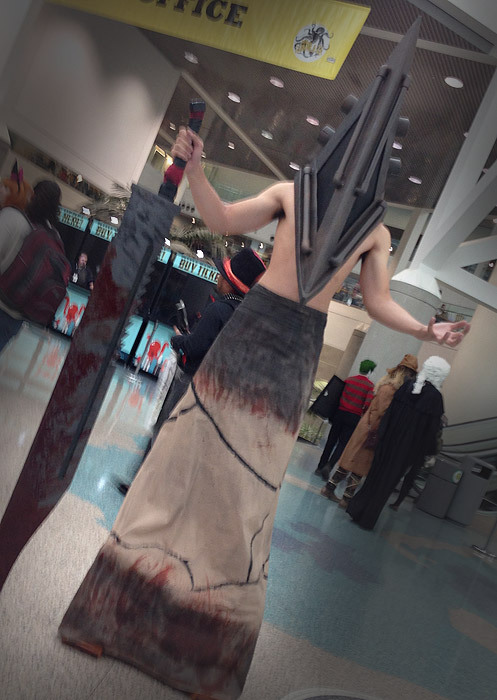 Buried the needle! 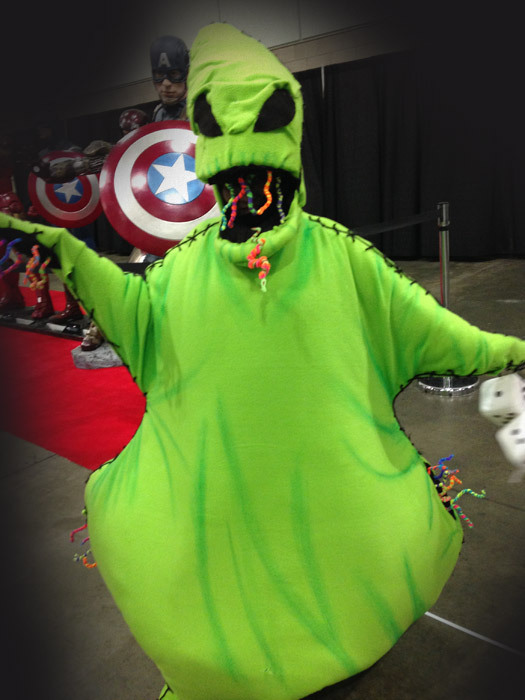 Cause I’m Mr. Oogie Boogie and you ain’t goin’ nowhere! 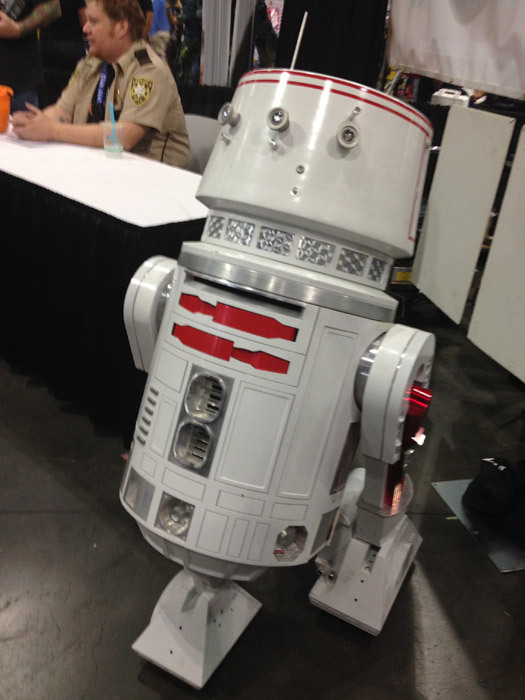 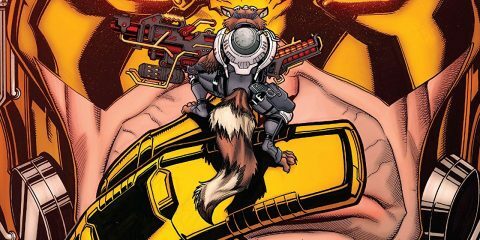 This little fella’s motivator unit is just fine, thank you. 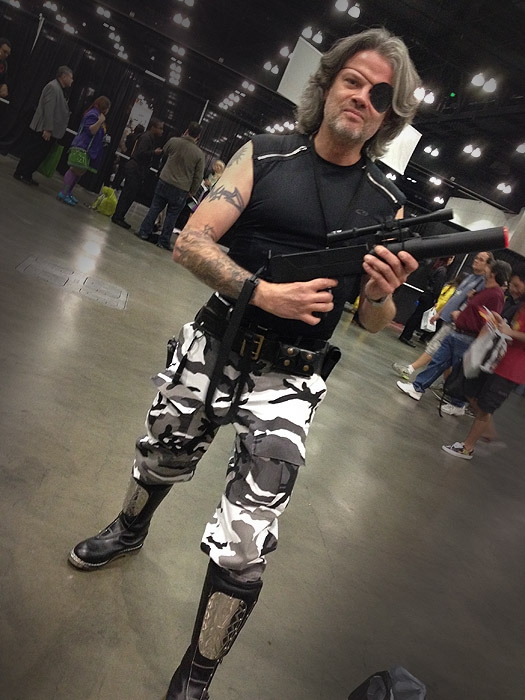 Shut your $%#@$ face Uncle #$@$! 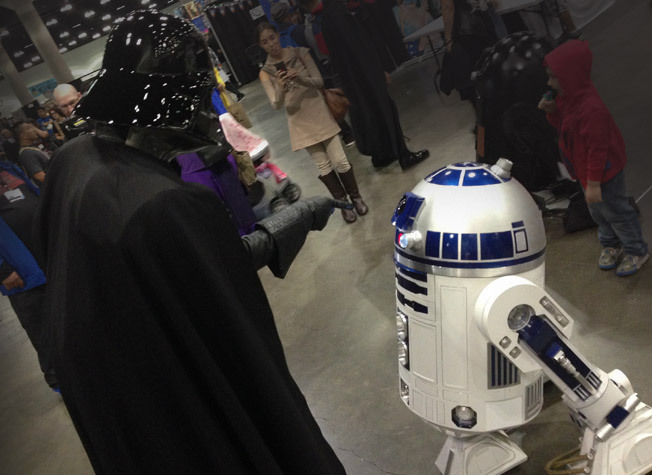 If only you knew the power of the dark side of the Force!